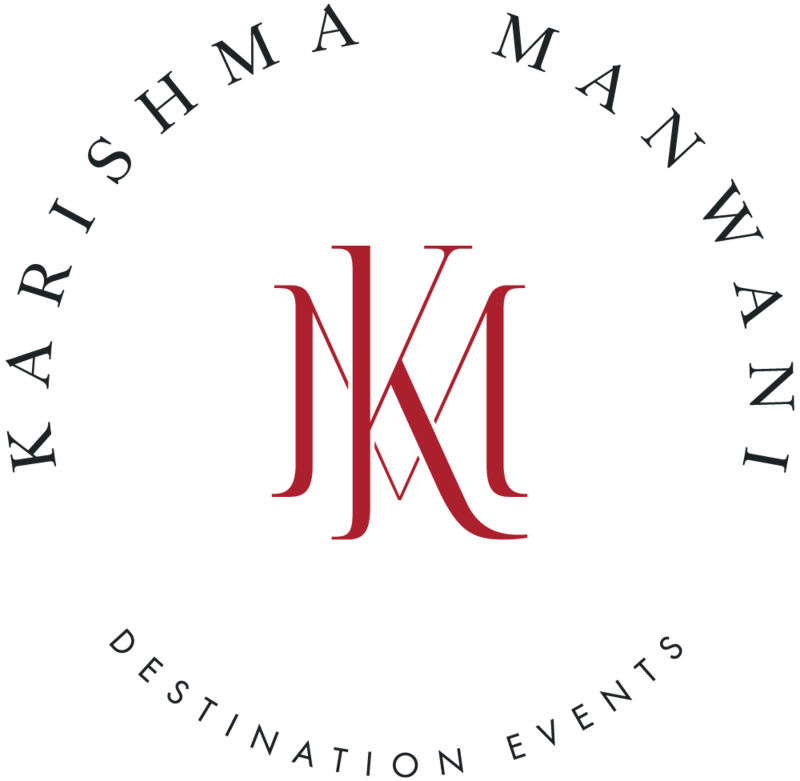 Welcome to Karishma Manwani Destination Events, where we have helped our clients create unforgettable events around the world since 2015! We’re here to plan out all your logistics, big and small, with a flawless execution. Karishma Manwani was born in Mumbai but grew up in Tenerife, during which she maintained her strong connection with India. Her passion for planning began when she was granted an opportunity to help organise a wedding on the Canary Islands resulting in her planning the island’s largest wedding to date, boasting over 700 guests. She realised making dream weddings come true was her destiny and moved back to India to work for the premier wedding planning company, Cineyug, organising large destination weddings across India. Karishma speaks English, Spanish and Hindi which means that nothing is ‘lost in translation’ when coordinating Indian events overseas. Her experience includes civil weddings, English religious weddings and a variety of Indian weddings, namely Gujarati, Sikh, Punjabi and Sindhi. With over five years’ in the wedding planning industry, Karishma has travelled and made connections with some of the most prestigious wedding planners in the world. Her passion for creating memorable events, combined with her understanding of different cultures and exceptional business acumen means that any wedding she designs is delivered with expert care.